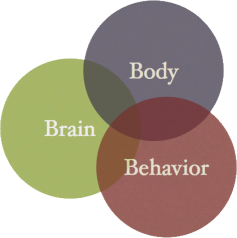 Leverage your body's intelligence to help your clients – and yourself! – get unstuck. This brief book shows you how. 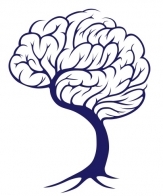 See how the brain is rooted in the whole body, and discover what this means for your work with your clients. It's vital to understand the process of psychobiological learning if you want to help your clients learn to be more resourceful with the challenges they face. Discover the deceptively simple change process that creates transformative learning, every time.